We highly recommend a visit to A World of Private Mystery, the new John Craxton, RA (1922-2009) retrospective, which opened at the Fitzwilliam Museum in Cambridge yesterday and runs until 21 April 2014. The show is packed with atmospheric works from throughout Craxton’s life, including little-seen drawings. 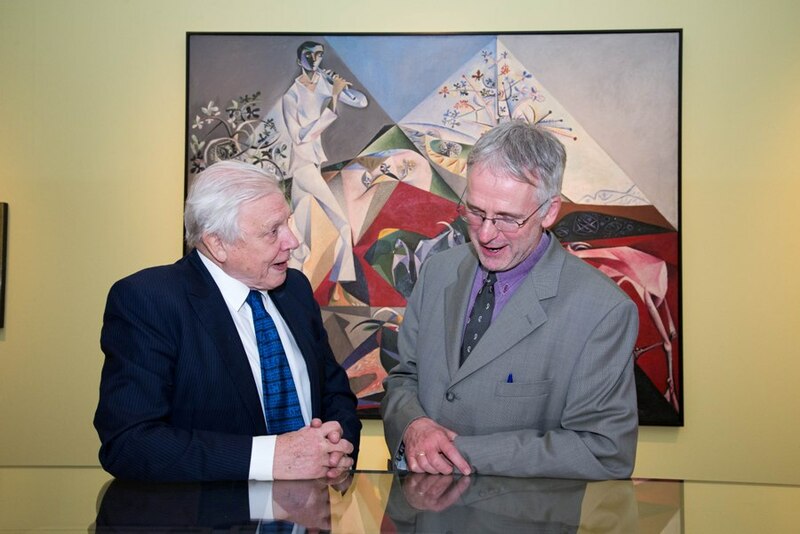 Sir David Attenborough, who opened the exhibition, talks to Ian Collins, co-curator and author of the only monograph on Craxton. If you can’t make the trip this time, why not take a look at co-curator Ian Collins’s authoritative monograph on the artist? 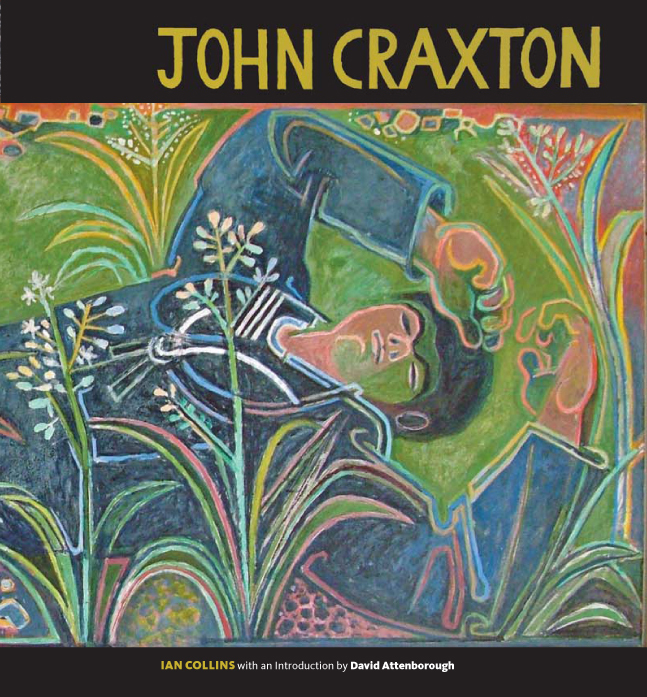 John Craxton, by Ian Collins, with an introduction by David Attenborough. May 2011. Hardback, £35. 184 pages, includes 179 colour and 47 b&w illustrations.